The Season of Bad Hair days is Just around the corner & this time around I’m going to make sure you’re well equipped to Combat The Monsoon Hair Dilemmas. Indian hair by nature is frizzy & unmanageable. It only gets worse especially for people with Wavy or Curly Hair like mine! Every year I learn new ways to maintain my hair in the monsoons, as well as help my clients with varied hair & scalp types. Hair looking Dull & being extremely Frizzy & Unmanageable. Scalp getting Greasy & Itchy, becoming Susceptible to Bacterial or Fungal Infections & even leading to Dandruff. The only Culprit for both of these is- High Humidity Levels. Make a Smooth Paste of 2-3 Bananas (depending on the hair length), Add Honey to it & mix well. Apply the paste mainly on to the Hair & leave on for 45 minutes. Result being softer & smoother hair. 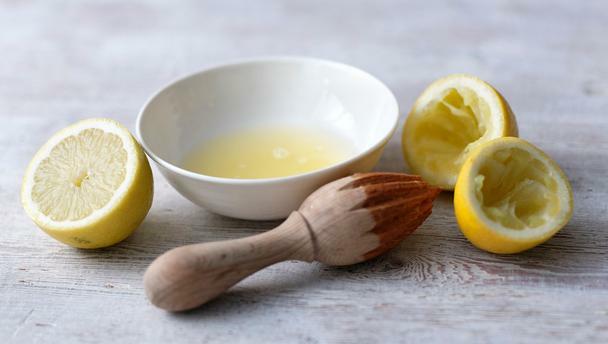 To tackle the Greasiness in the monsoons, Just simply Apply Lemon Juice on the scalp & leave for 15 minutes, then Rinse. Due to the grease & grime sticking to the scalp, it tends to get Itchy in the monsoons. 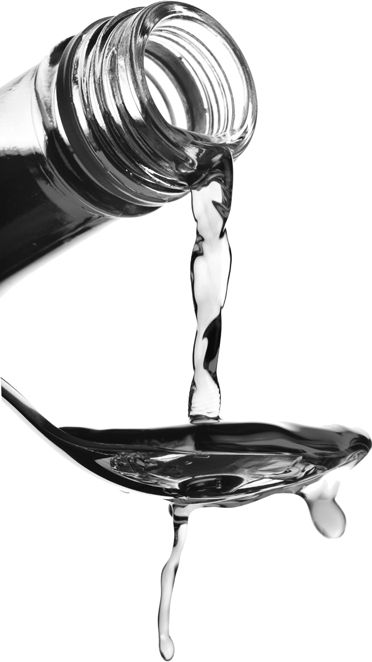 Vinegar acts as a Disinfectant & helps to relieve the itching. A Tablespoon of Vinegar can be added to a Mug of water to give a Last Rinse to the hair after shampooing & conditioning it! this Wonder Herb can take care of a lot of hair issues like hair-fall, weak hair, dull hair, dandruff, etc. Soak the methi seeds overnight, strain the water in the morning & Rinse the hair with it to tackle all these problems. 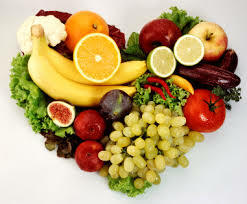 As cliche as this may sound but your body skin & hair will only be healthy if they are given the right Nutrients! For Strong & Healthy hair your Diet should be rich in Vitamin E & C from almonds, broccoli, spinach, olives, dried apricots, amla, tomatoes, bell peppers, citrus fruits & fish. Cleansing Shampoo– Make sure the hair is free of grease & grime so it isnt limp & avoids dandruff, itchiness or fungal bacterial imbalance of the scalp. 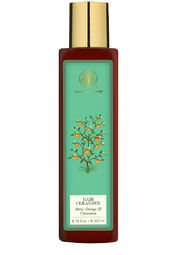 Try the L’oreal Pure Resource Shampoo(normal to oily scalp) & SensiBalance Shampoo (itchy or sensitive scalp) Rs500 each, Forest Essential Hair Cleanser Bitter orange & Cinnamon Rs775. 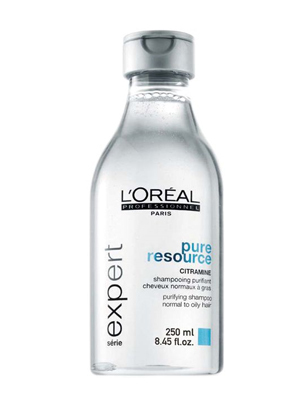 Anti-Frizz Products– To tackle the frizz you need to go that Extra way with Products. Use a good Anti-Frizz Hair Masque & in addition to that use a Leave-In Conditioner (applied only on damp hair) too or a Anti-Frizz Serum (applied on damp or dry hair after a wash). I recommend the Liss Ultime masque by L’oreal Rs625, Smooth & Shine treatment by Tresemme Rs360 Ole Relax Masque by Kerastase Rs2500. 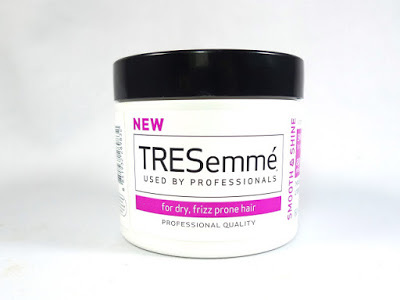 *All the products mentioned above are all Salon Sale Professional products except Tresemme & Forest Essential. 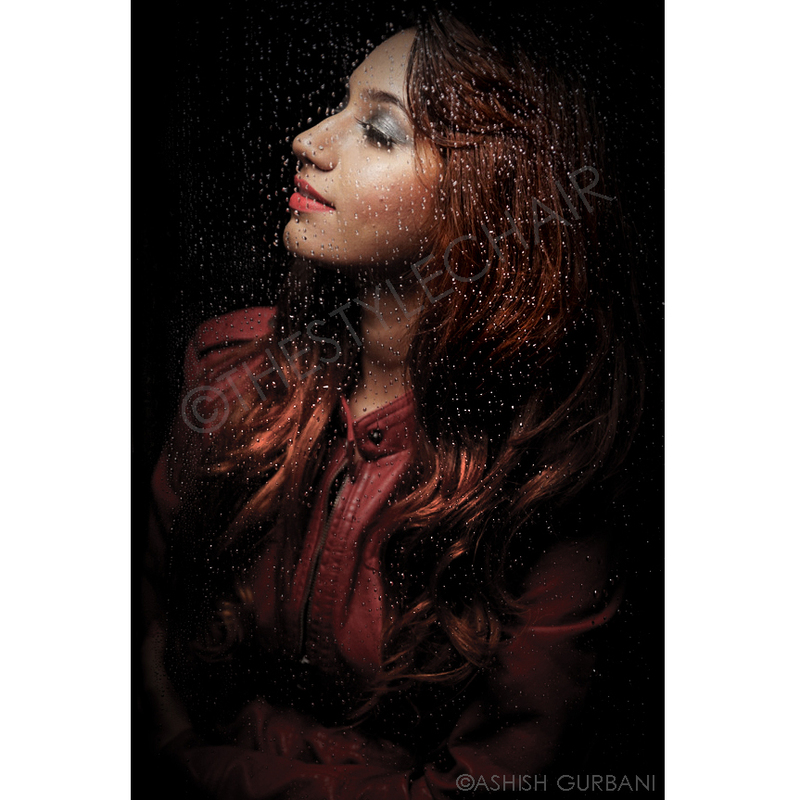 Its the small little precautions that go a long way in making your hair look Monsoon Gorgeous. Use Lukewarm water to wash your hair & Cold water for the Lat Rinse after conditioning the Hair. As much as you may enjoy dancing in the rain make sure Not to Wet your Hair too much with Rain water, as the rain water is Acidic & Dirty which makes the hair Frizzy, Dull & Scalp Greasy. Don’t leave your Hair Wet! Towel Dry or Blast Dry your hair after a wash as the humidity trapped makes the hair more frizzy & limp. Make sure Not to Rub the hair too much while drying it. Definitely give your hair Professional attention during the monsoons by getting a Hair Spa or a Deep Conditioning or even a Hot Oil Massage at the Salon. Also does tying one’s hair post a wash control the frizz?